At Agent-cy we excel in supporting the growth of entrepreneurial brands. We have managed online brands for authors, speakers, musicians, artists, filmmakers and business owners successfully for over 15 years. 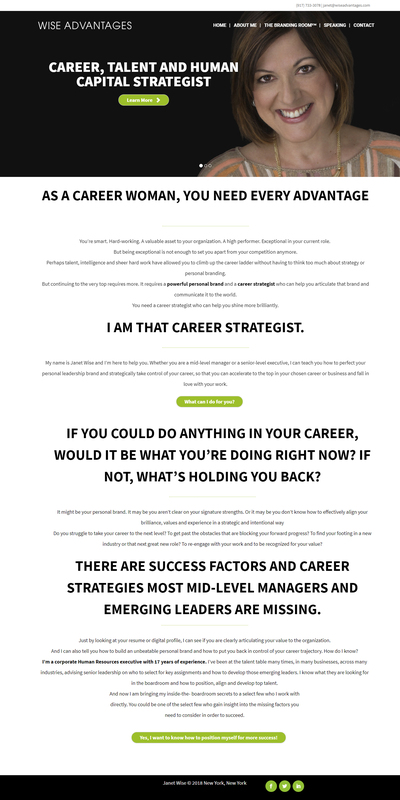 If you are looking to build your own personal brand online you have come to the right place. 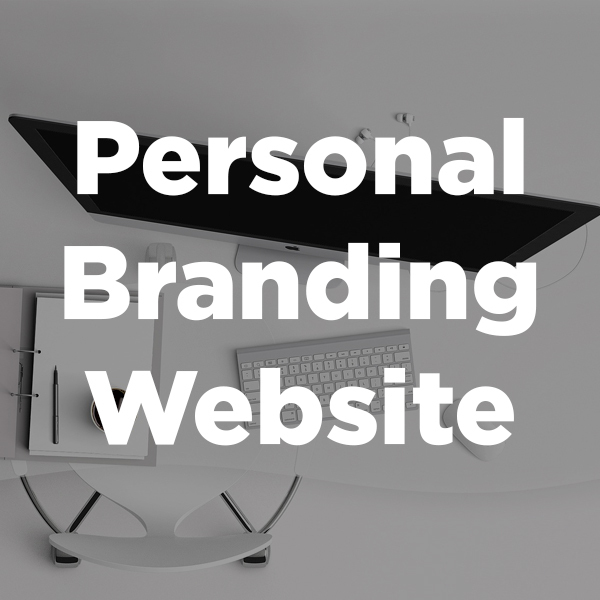 We offer professional personal brand web design services for just $2000! We also develop e-commerce sites for entrepreneurs selling products online. For examples, pricing and details of our e-commerce website design and development for entrepreneurs see here.